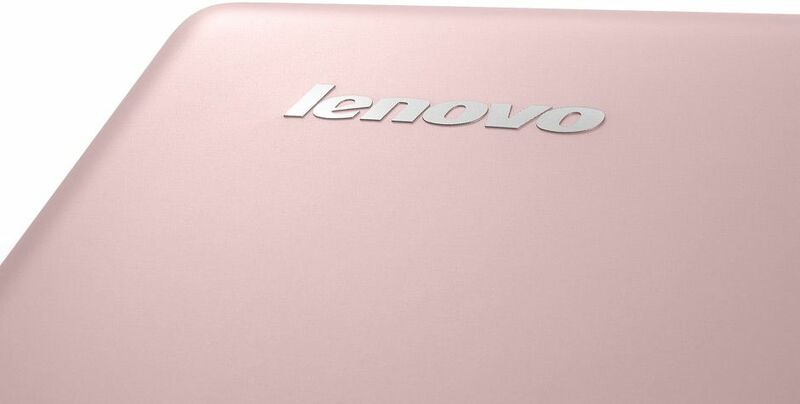 The U310 will be positioned as Lenovo’s budget Ultrabook and feature a current-gen Sandy Bridge Core i3-2367M CPU rather than Intel’s next-gen Ivy Bridge chips. Evomag has the price listed at 3099 lei which is around $864 USD, but that also includes 24% tax (thanks for the correction to 24% Andrei!). Without the tax, we’re looking at $656 USD which would probably round up to $699 — not a bad price at all, even if we are talking about a Sandy Bridge processor. This gives an idea of how the low-end U310 will sell, but Lenovo says it will be offered with up to a Core i7 CPU and can be configured with either a 500GB/750GB/1TB 5200 RPM HDD or 500GB/1TB 7200 RPM HDD. Either configuration can optionally equipped with an additional 32GB SSD for Intel’s Rapid Start and Smart Response features (without the SSD cache it isn’t considered an Ultrabook). We’re also looking at the same 13.3″ 1366×768 screen found on the U300s that we just reviewed. Thickness for the U310 is 18mm and it weighs in at 1.7kg. 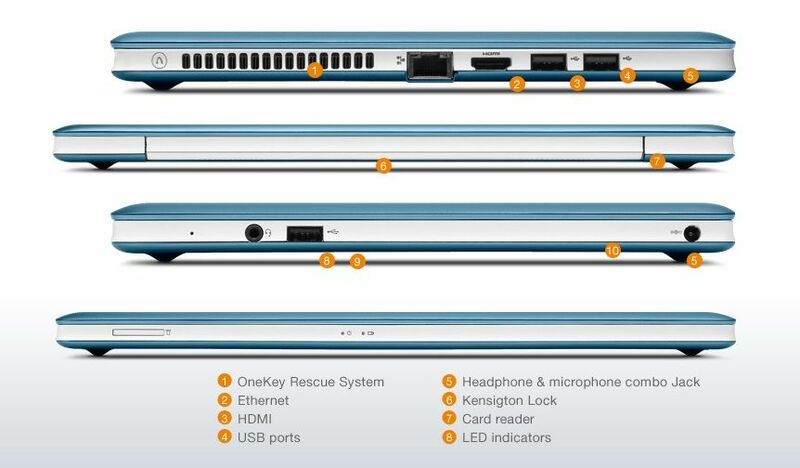 In the port department you’ll find 1xUSB 3.0, 2xUSB 2.0, full HDMI, full ethernet/LAN (RJ45), 3.5mm headphone/mic combo, and a full SD card slot. The U310 will be offered in three colors: graphite gray, aqua blue, and cherry blossom. The U410 seems as though it will also feature a Sandy Bridge processor rather than Intel’s latest Ivy Bridge CPU. 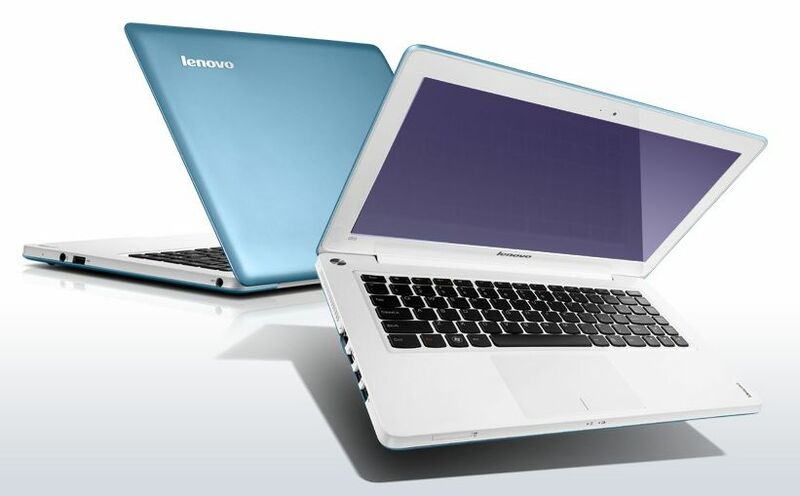 Lenovo’s U410 product page indicates that up to i7 will be offered, but the site also denotes the U410 as having a ‘2nd generation’ (Sandy Bridge) processor; this conflicts with the reseller but appears to be correct. 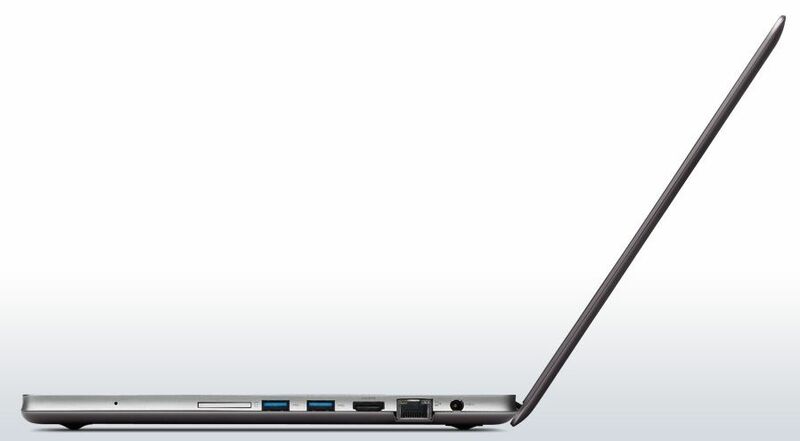 If Lenovo isn’t equipping the U310 or U410 with Ivy Bridge processors, they may be working on a thinner and higher-end Ultrabook for use with Ivy Bridge. 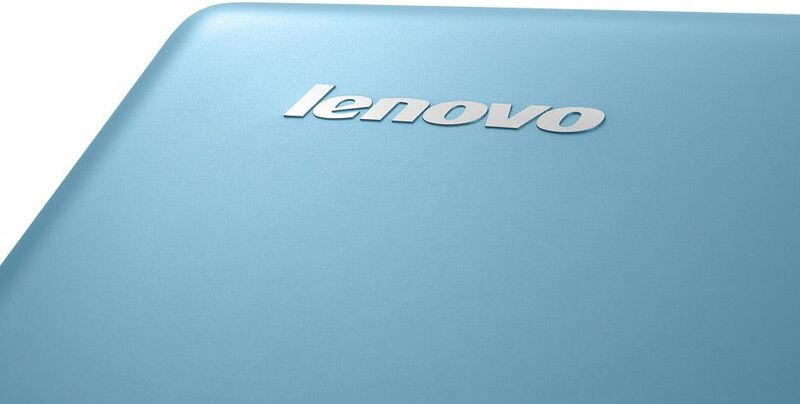 It’s also possible that Lenovo can’t reveal 3rd generation Intel Core products yet due to restrictions from Intel and we may indeed see the U310 and U410 offering them soon. We’ll likely get to the bottom of this in just a few days as Computex starts. The U410 one-ups the U310 by featuring discrete graphics in the form of the Nvidia GeForce 610M GPU. There is also an extra slot for RAM allowing Lenovo to offer up to 8GB of RAM on the U410. Hard drive options are the same as the U310: 500GB/750GB/1TB 5200 RPM HDD or 500GB/1TB 7200 RPM HDD; either of which can be configured with a 32GB SSD for Rapid Start and Smart Response (without the cache, neither Intel or Lenovo call it an Ultrabook). The U410’s screen is 14″ at 1366×768. 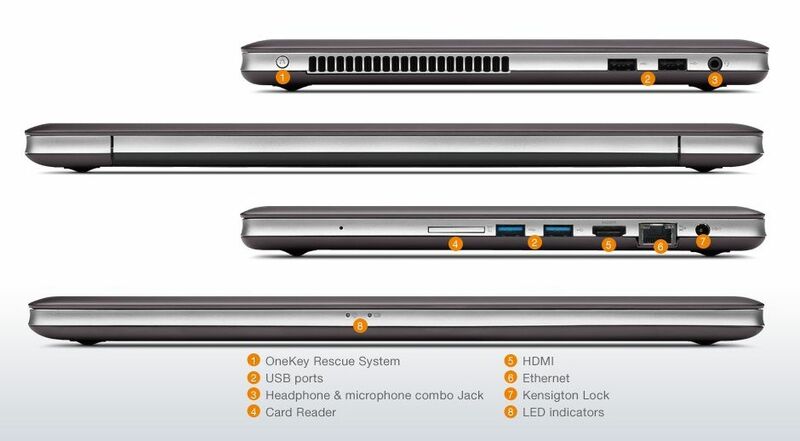 Thanks to the larger footprint, the U410 fits an additional USB 3.0 port over the U310, bringing the count up to 2xUSB 3.0, 2xUSB 2.0, full HDMI, full ethernet/LAN (RJ45), 3.5mm combo mic/headphone, and full SD card slot. The U410’s thickness is 21mm and it weights in at 1.8kg. The reseller has an Ivy Bridge Core i5 and 750GB HDD + 32GB SSD model listed at 3999 lei which is $847 USD after removing tax; this will likely to be rounded up to $899 for US sale. 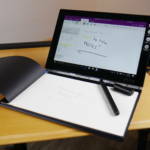 This would be a good price for an Ivy Bridge Ultrabook but it is unclear whether or not the U410 will really feature an Ivy Bridge processor. The U410 will come in three colors, two of which are unique from the U310: graphite gray, sapphire blue, ruby red. 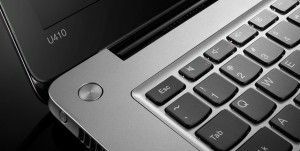 You can find full specifications and features for the U410 in our Ultrabook product databse which has been updated with this new information. 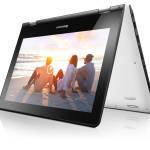 Both new Ultrabooks from Lenovo feature WiDi (wireless display) technology to allow you stream HD content to a compatible HDTV. 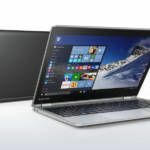 thats a great ammount of information to take in i appreciate it, i have the lenovo carbon and the upcomming ivy bridged samasung 9 running for my together with the zenbook prime .. these lenovo models would compete against the likes of sony t11 & 13 … and of course we have the HP Spectre XT. I need to digest it all. 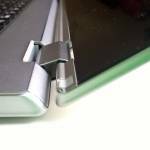 For now i am pleased Lenovo is not forgetting SD card slots !! Right OEMs and Retailers can not disclose 3rd Gen Core until the official “on-shelf” date of June 3rd. BTW Ben, an Ultrabook needs the caching system or else it won’t be called one. The reason is that the flash caching system improves responsiveness. Thanks David. 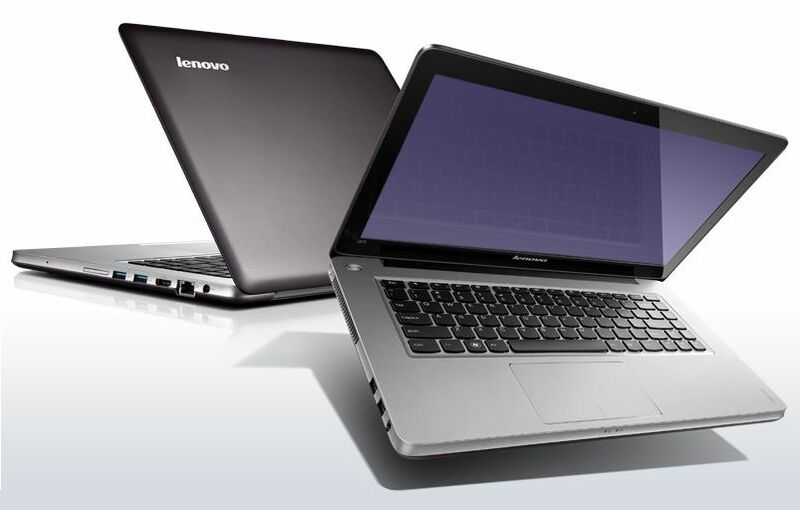 Forgot to mention that Lenovo is offering non-Ultrabook versions of these without the cache; updating. SSDs are the ideal storage devices, but their prices are still too much per GB. Originally they had specific caching requirements, but changed that to be more flexible. I’m hoping these devices will have an option for SSD-only storage. 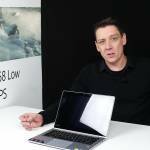 I’m glad they have caching system in as part of the minimum specifications(to be called and Ultrabook) but for people that have pure SSD setups like me its a downgrade. A reseller site in the UK lists U410 as having a full voltage SB i3-2350M?. I assume you mean John Lewis? I noticed the same thing, and queried the U410’s processor with their customer service. They took the U410 off their website the next day. Typical. This is a great laptop except it was just released so if you’re buying it now, it makes you an “early adopter” and pioneer to help Lenovo discover issues.I like very much all lenovo, Lenovo ThinkPad, Lenovo ThinkPad X1 Carbon, ThinkPad, ultrabook lenovo.Because it,s look very beautiful and thinest. Please”click here” and this link “find out more” Thanks Radia.